Real ale is bucking a lot of trends and going from strength to strength with over twelve hundred breweries in the UK, including over forty in Sussex, producing over 5,000 different beers. With a new venue this year we will not be able to have as much choice as we have had previously, but there will be over 150 specially chosen real ales on sale. Cider and perry lovers will have more than thirty ciders and perries available and there will be a selection of British real ales in a bottle together with foreign beers. Please bear in mind that real ale takes at least two days to settle before it can be served, therefore the earlier you can get to the festival the greater the choice of beer that will be available. It is not our policy to hold back for later sale any beers which are ready for consumption. Tickets will go on sale from 19 January until 14 March at the following outlets: Evening Star, Brighton; Beer Essentials, Horsham; Gardener’s Arms, Lewes; Duke of Wellington, Shoreham-by-Sea and Selden Arms, Worthing. Please note that, contrary to the information given in the winter Sussex Drinker, tickets will not be available from the Buckingham Arms, Shoreham-by-Sea. For Postal Sales please send a 9x4 SAE with your payment to SBB&CF Ticket Sales, 16 Connell Drive, Woodingdean, Brighton BN2 6RT. Please state which session(s) you require with cheques or postal orders (sterling only) made payable to Sussex CAMRA Beer Festival. No refunds will be processed after 12 March. There will be no on-line facility for the purchase of tickets this year. 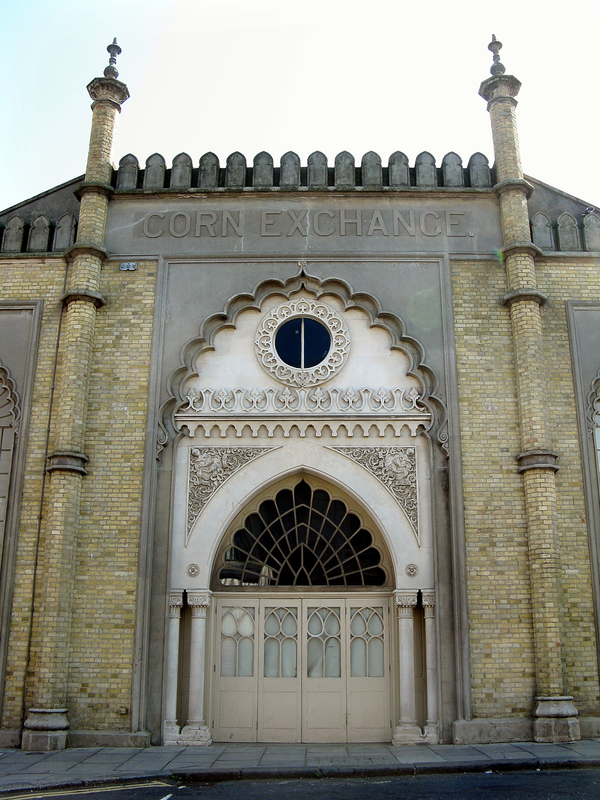 Again, contrary to the information given in the winter Sussex Drinker, a minimum of 100 tickets will be on sale at the door before each of the five sessions. More information is available on the festival website. The ticket price will include a free souvenir glass and festival programme. 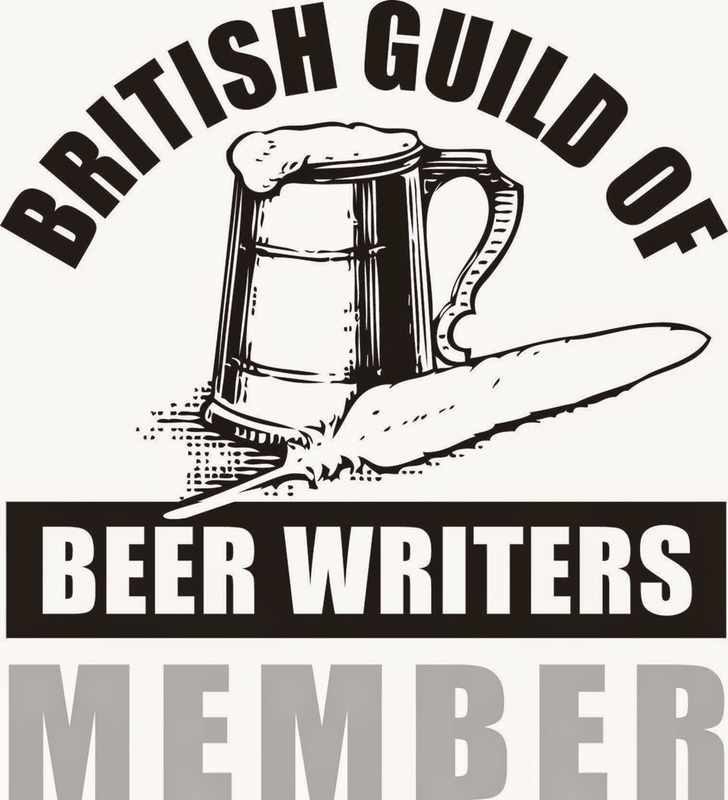 For card-carrying CAMRA members there will be £2 worth of beer tokens available from the CAMRA membership stand. If you look under 25 please bring a photo ID and there will be no admission for under-18s at ALL sessions with no exceptions. Bags may be inspected at all times. ID wristbands will be issued to all attendees.